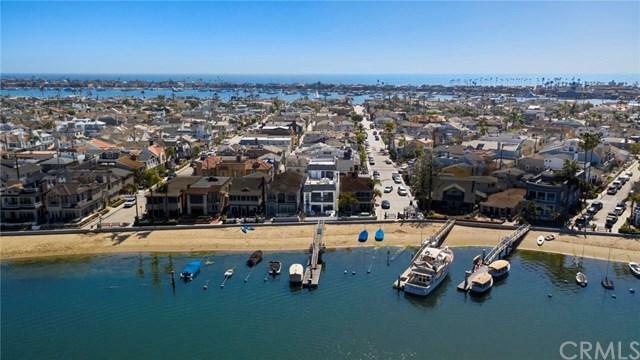 603 N Bay Front, Newport Beach, CA 92662 (#300830808) :: Ascent Real Estate, Inc.
An incredibly rare opportunity presents itself at 603 N. Bay Front--an extraordinary Balboa Island home with large private dock, prime waterfront location, sensational views and stoneÃƒÂ¢Ã¢â€šÂ¬Ã¢â€žÂ¢s throw proximity to Ruby Beach. One of the islandÃƒÂ¢Ã¢â€šÂ¬Ã¢â€žÂ¢s largest, tallest, and most unique Bayfront homes, this incredible home offers nearly 3,500 square feet of living space with an expansive third floor roof deck with unmatched views of the Bay, Fashion Island, sunsets and fireworks, as well as a second viewing deck on th An incredibly rare opportunity presents itself at 603 N. Bay Front--an extraordinary Balboa Island home with large private dock, prime waterfront location, sensational views and stoneÃƒÂ¢Ã¢â€šÂ¬Ã¢â€žÂ¢s throw proximity to Ruby Beach. 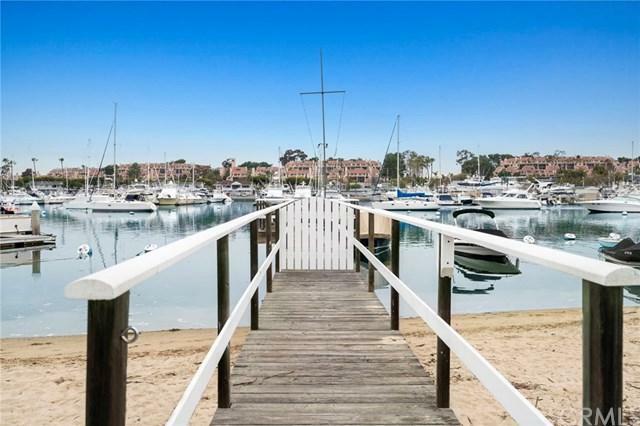 One of the islandÃƒÂ¢Ã¢â€šÂ¬Ã¢â€žÂ¢s largest, tallest, and most unique Bayfront homes, this incredible home offers nearly 3,500 square feet of living space with an expansive third floor roof deck with unmatched views of the Bay, Fashion Island, sunsets and fireworks, as well as a second viewing deck on the fourth level. 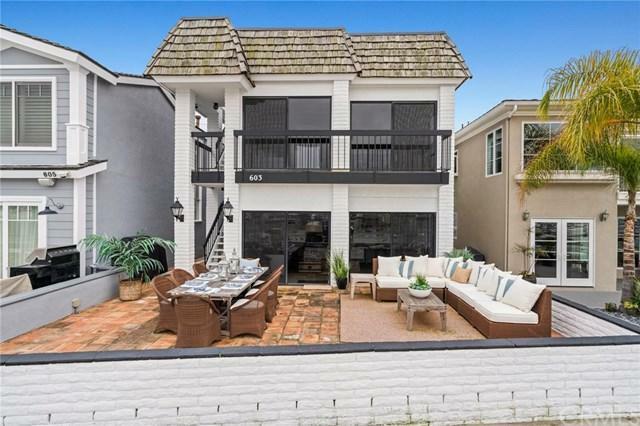 The property offers five bedrooms, three and a half bathrooms, spacious living spaces, and an over-sized bonus room on the third floor with kitchenette and bar. A very rare three-car garage, three fireplaces, and two full kitchens complete this exemplary property that can be utilized as either a large single-family home or two separate legal units - a two bedroom, one bath lower unit and a three bedroom, two and a half bath upper unit. 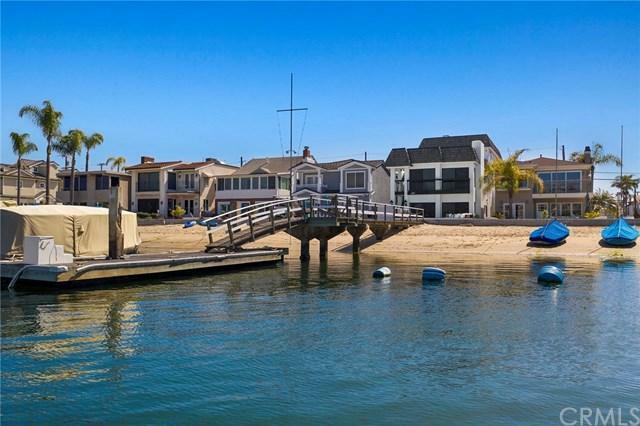 603 N. Bay Front is a once-in-a-lifetime opportunity not to be missed.